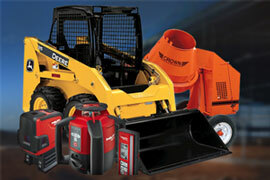 Your One-Stop Destination for Equipment Rentals, Equipment Sales, Refueling and Fuel Cleaning Services in Calgary! 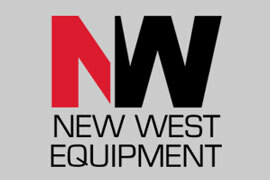 New West Equipment is Canada’s specialist in onsite refueling. 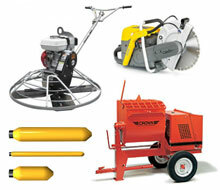 We deliver fuel directly to your vehicles, generators, construction or other equipment, wherever and whenever it’s most convenient for you. 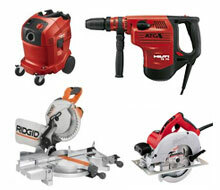 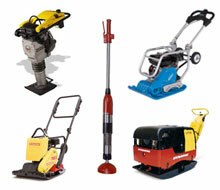 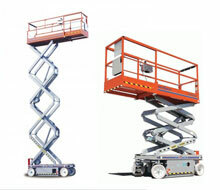 Whether you have a single piece of equipment or many different types, it simply makes sense to hire the professionals. 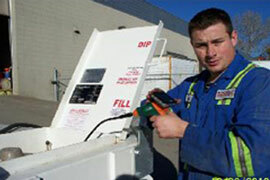 Onsite refueling helps you make the most of your operating hours, since you can schedule fuel deliveries when it’s best for you.